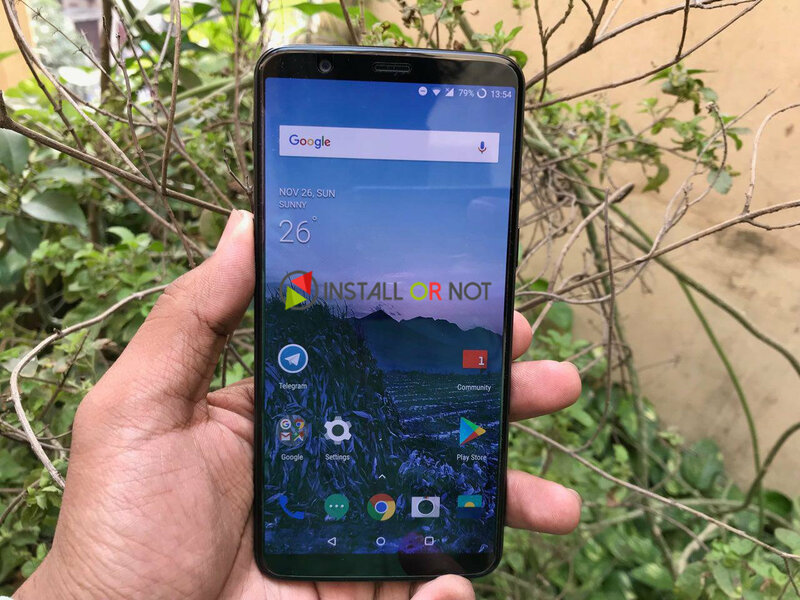 OnePlus 5T, the latest offering by OnePlus went on sale earlier this week. Before the handsets could reach their respective buyer, OnePlus has rolled out an update which iterates from Oxygen OS 4.7.1 to 4.7.2. Along with the increment of version number, the new update brings improvement in the fingerprint and face unlock. This is also accompanied by improved screen-off gestures, introduction of EIS on 4K recording and fixing KRACK WPA2 Wi-Fi vulnerability. The update is fairly small in size as it is very specific to the above mentioned changes. Earlier today on forums Carl Pei, Co – founder posted about improvements in camera coming very soon.